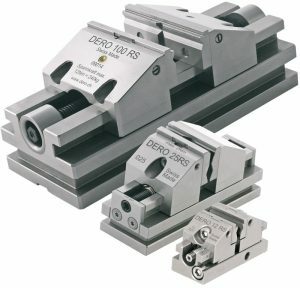 DERO RS Centering Vises achieve ultra-precision through exceptionally high clamping accuracy and repeatability. 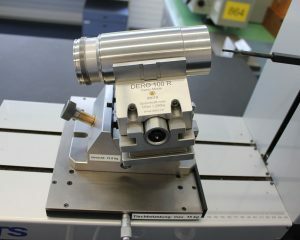 RS vises are made from stainless steel and are used primarily for various grinding, EDM and measuring operations. 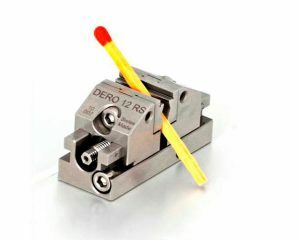 Parts centering accuracy is guaranteed to reach less than 0.0002” (0.005 mm) and clamping repeatability less than 0.0004” (0.01 mm), thus rendering DERO RS vises the most precise centering vises in the world. Additional jaw options are available for each type of RS vise at the link below.